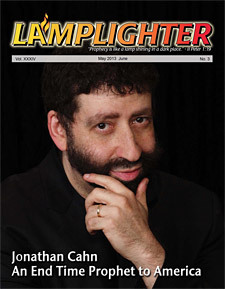 When he told his parents of his plan to attend Hampden–Sydney College in Virginia in order to study for the ministry, they strongly opposed the idea. 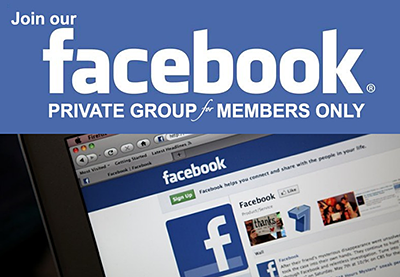 But he went anyway, not knowing how he would be able to afford it.8 The college was an all–male school affiliated with the Presbyterian Church. 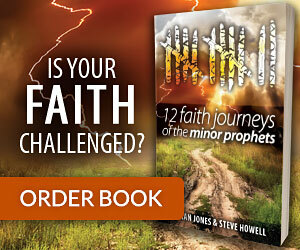 In 1974, Schaeffer began work on a book and a ten part film that would bring him to widespread attention among American Evangelicals. The project was called How Should We Then Live?17 It was an in–depth study of the rise and decline of Western thought and culture, presented from a Christian worldview. Beginning with the Roman Empire, Schaeffer explained how a Humanist belief in Man led to a society devoid of any standard of right and wrong, resulting in a moral rottenness that ultimately destroyed the Empire from within. During the Middle Ages (500 to 1500 AD), the theology of Thomas Aquinas (125–1274) resulted in the distortion of Christianity because he argued that the Fall of Man had only corrupted Mankind’s will, but not his intellect. Therefore, truth could be perceived through reason, and the Church began to mix Scripture with the ideas of non–Christian philosophers like Aristotle. Increasingly, Man became the center of religion and the decisions of the Pope and Church Councils began to replace the authority of the Scriptures. Michelangelo took a piece of marble so flawed that no one thought it could be used, and out of it he carved this overwhelming statute. But let us notice that the David was not the Jewish David of the Bible. David was simply a title. 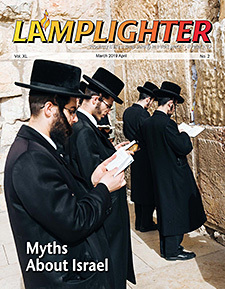 Michelangelo knew his Judaism, and in the statue the figure is not circumcised. We are not to think of	this as the biblical David but as the humanistic ideal. Man is great! But in northern Europe there was a retreat from Humanism that was motivated by the Reformation that began in 1517. God and His Word were propelled back into the center of the Church and society. Once again, Man’s fallenness was recognized, but at the same time, there was a renewed emphasis on the dignity of Man as created in the image of God. Schaeffer pointed out that both the Renaissance and the Reformation produced greater freedom for people, but whereas the Reformation led to responsible freedom, the Renaissance produced an irresponsible freedom of license because, being grounded in Humanism, there was no basis for morality. This inherent problem with Humanism was demonstrated in the 18th Century in France with the rise of what came to be called, “The Enlightenment.” The French philosopher, Voltaire (1694–1778) argued for a society based on reaon rather than faith or Catholic doctrines. 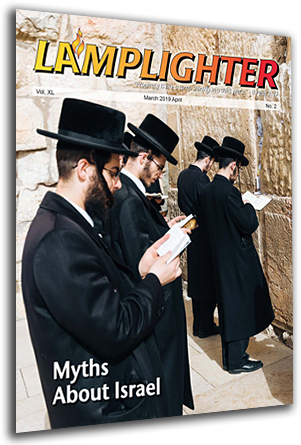 Schaeffer observed: “To the Enlightenment thinkers, man and society were perfectible.”19 The French proclaimed the “Goddess of Reason” and committed themselves to a thoroughly secular society. The result was the bloodbath of the French Revolution (1789–1799) which led to the authoritarian rule of Napoleon Bonaparte. Meanwhile, a Scientific Revolution had started with the Polish astronomer, Copernicus (1475– 1543) who formulated a model of the universe that placed the sun rather than the earth at the center of the universe. Both the Renaissance and the Reformation helped to fuel the increasing emphasis on the scientific method — the Renaissance through its emphasis on reason and the Reformation through its insistence that we live in an ordered universe of natural laws created by God. Many of the leading scientists were Christians, including such people as Francis Bacon (1561–1626), Blaise Pascal (1623–1662), Isaac Newton (1642–1727), and Michael Faraday (1791–1867). But this Christian base did not last long as Charles Darwin (1809–1882) and others like him with a Humanist worldview began to push God aside, elevate human reason and convert Mankind into an accident of evolution living in the midst of a meaningless universe. All of which produced what Schaeffer called “The Age of Fragmentation,” when both philosophers and artists began to view life as an absurdity.”20 All is chance. There is no purpose. Both the world and Man have become fragmented. There is no right or wrong. God is dead. This radical shift in which all of God’s creation is viewed as nothing more than and accidental machine, including people, led to the horrors of the 20th Century: the Communist Revolution, the Nazi Holocaust, the Chinese Cultural Revolution and the Cambodian Genocide. These atrocities illustrated a point Schaeffer made when he wrote: “If the unsaved man was consistent, he would be an atheist in religion, an irrationalist in philosophy…and completely amoral in the widest sense.”21 And so it came to be. Personal peace means just to be left alone, not to be troubled by the troubles of other people…Personal peace means wanting to have my personal life pattern undisturbed in my lifetime, regardless of what the result will be in the lifetimes of my children and grandchildren. Affluence mans an overwhelming and everincreasing prosperity — a life made up of things, things and more things — a success judged by an ever–higher level of material abundance. Schaeffer concluded by speaking prophetically about our society. He said, “As the memory of the Christian consensus which gave us freedom within the biblical form increasingly is forgotten, a manipulating authoritarianism will tend to fill the vacuum.”24 Specifically, he warned of rule by an arbitrary elite with arbitrary values. Genetic tinkering with human beings. Manipulation by the media, particularly television. Reliance on sociological law — that is, law not based on the Bible or Natural Law or the Constitution, but law based on shifting public opinion. The book, How Should We Then Live? was published in 1976. The film based on the book was released in 1977. Seminars featuring the film were held all across America in 1977 and 1978. In October of 1978 Schaeffer was diagnosed with lymphoma cancer, and he began treatments at the Mayo Clinic in Rochester, Minnesota. 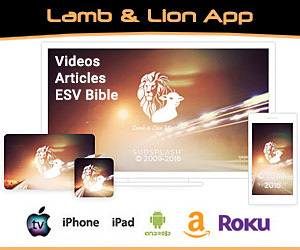 Meanwhile, he continued working on a new book and film in collaboration with his old friend, Dr. C. Everett Koop (1916–2013). Later, in 1982 Dr. Koop became President Reagan’s Surgeon General. This new book was titled, Whatever Happened to the Human Race?27 Both the book and the film were released in 1979. 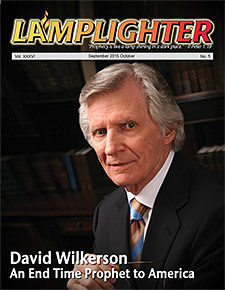 The book began with a powerful dedication that read: “To those who were robbed of life, the unborn, the weak, the sick, the old, during the dark ages of madness, selfishness, lust and greed for which the last decades of the twentieth century are remembered.”28 This book and film focused on the abominations of abortion, infanticide and euthanasia, as practiced in America at that time. The Christian consensus held that neither the majority nor an elite is absolute. God gives standards of value, and His absolutes are binding on both the ordinary person and those in all places of authority…because the Christian consensus has been put aside, we are faced today with a flood of personal cruelty. The book proceeds to present a passionate, logical and biblical case against abortion, with the warning that it will lead to the acceptance of both infanticide and euthanasia. In the process, they provide many horrifying examples of the practice of infanticide and euthanasia among the medical profession, although neither was legal at that time. Schaeffer explained that “sociological law” — or what could be called “situational law” — is operational when the courts make decisions that are divorced from a standard like biblical or constitutional principles. Instead, the courts base their decisions on what is thought to be best for society. It is not too strong to say that we are at war, and there are no neutral parties in the struggle. One either confesses that God is the final authority, or one confesses that Caesar is Lord. Speaking prophetically, Schaeffer then concluded that if we were unable to stem the tide of Humanism during the Reagan open window, it would most likely continue to be advanced in the future through the courts.50 “Under the guise of ‘civil liberties’…the Humanist forces have used the courts rather than the legislatures because the courts are not subject to the people’s thinking and expression by the election process — and especially they (the courts) are not subject to reelection.”51 And so it has been. He renewed this theme in his last book. 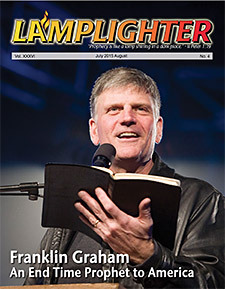 He asserted that just as the mainline denominations had been corrupted in the 1920s and 1930s by their abandonment of Scripture, the same thing was occurring in the 1970s and 1980s among Evangelicals. 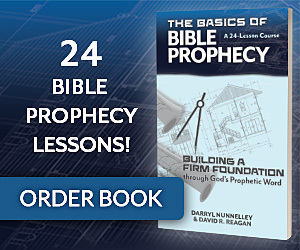 Unless the Bible is without error, not only when it speaks of salvation matters, but also when it speaks of history and the cosmos, we have no foundation for answering questions concerning the existence of the universe and its form and the uniqueness of man. Nor do we have any moral absolutes, or certainty of salvation, and the next generation of Christians will have nothing on which to stand. 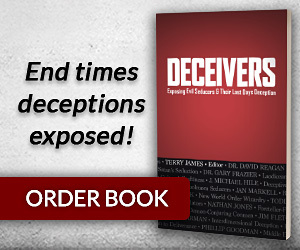 When the book was published, many responded by declaring that Schaeffer had “overstated his case,”59 but looking back at it today, some 30 years later, it is obvious that his observations were right on the mark. For today, we have Evangelical leaders who are literally denying many of the fundamentals of the faith. 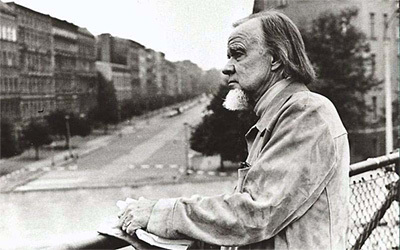 Francis Schaeffer was graduated to his eternal reward on May 15, 1984, at his home in Rochester, Minnesota. He was 72 years old. 17) Francis Schaeffer, How Should We Then Live? (Old Tappan, NJ: Revell, 1976). 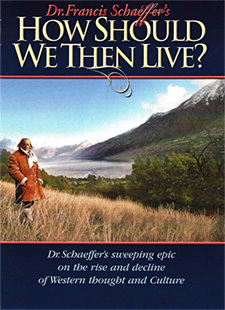 Film by the same title issued by Gospel Films and produced by Billy Zeoli and Frank Schaeffer, V.
18) Francis Schaeffer, How Should We Then Live? : The Rise and Decline of Western Thought and Culture, L’Abri 50th Anniversary Edition (Wheaton, IL: Crossway Books, 2005), page 71. 21) Francis Schaeffer, “A Review of a Review,” in The Bible Today magazine, October 1948, pages 7-9. 22) Schaeffer, HSWTL? page 205. 24) Schaeffer, HSWTL? page 245. 26) Schaeffer, HSWTL? page 258. 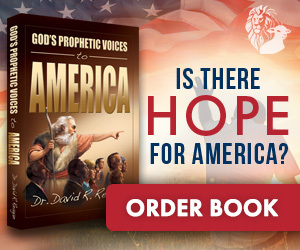 27) C. Everett Koop and Francis Schaeffer, Whatever Happened to the Human Race? (Westchester, IL: Crossway Books, 1979). 33) Ibid., chapters 6 & 7, pages 129-149. 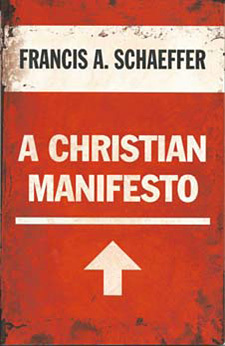 34) Francis Schaeffer, A Christian Manifesto (Wheaton, IL: Crossway Books, 1981). 50) Ibid., pages 81 and 110. 52) Francis Schaeffer, The Great Evangelical Disaster (Wheaton, IL: Crossway Books, 1984). 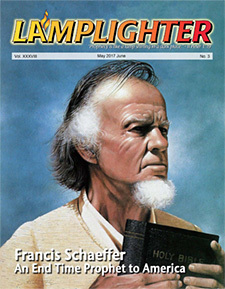 53) Francis Schaeffer, “Who Are The True Revolutionaries?” Biblical Missions magazine, February 1948, www.thisday.pcahistory.org/author/archivist, page 2. 54) Schaeffer, Evangelical Disaster, page 37. 59) Matthew Barrett, “The Great Evangelical Disaster,” Credo magazine, October 9, 2012, www.credomag.com/2012/10/19/the-great-evangelical-disaster, page 2. 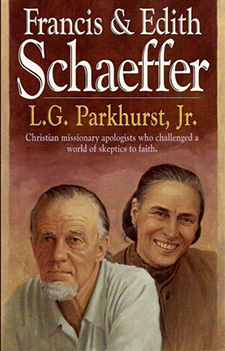 60) Schaeffer, Evangelical Disaster, pages 31-32.